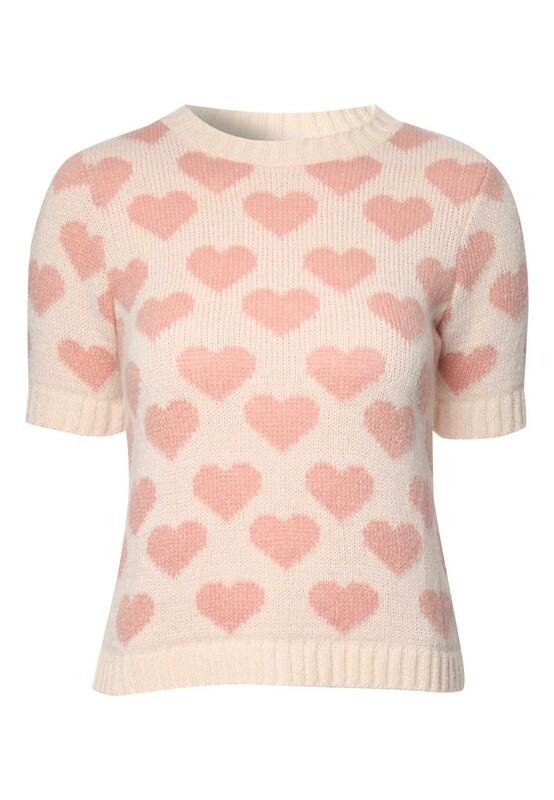 Get your wardrobe ready for spring with this great piece a knitwear great for the transiion into the sunnier months. 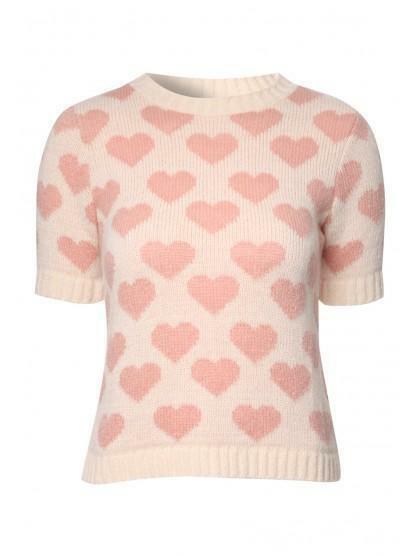 Featuring a round neck, an all over pattern and short sleeves this knitted jumper is ideal for days without a coat. Wear with jeans and pumps for a cute look.